New Orleans is a city in Louisiana, near the Mexico Gulf. Lucky for you, New Orleans is full of activities that will truly allow you to be in the moment. If you are looking for events or activities at night, you can opt to visit the famous French Quarter to get a glimpse of the historic beauty of the city. On another note, you can drop by at the Bourbon Street to enjoy, firsthand, real New Orleans jazz. You can also visit the Garden District, the Audubon Zoo, or even the St. Louis Cathedral. If you are planning to travel to this gorgeous city over the break, it is only right that you find the perfect private accommodation that will suit your travel necessities. 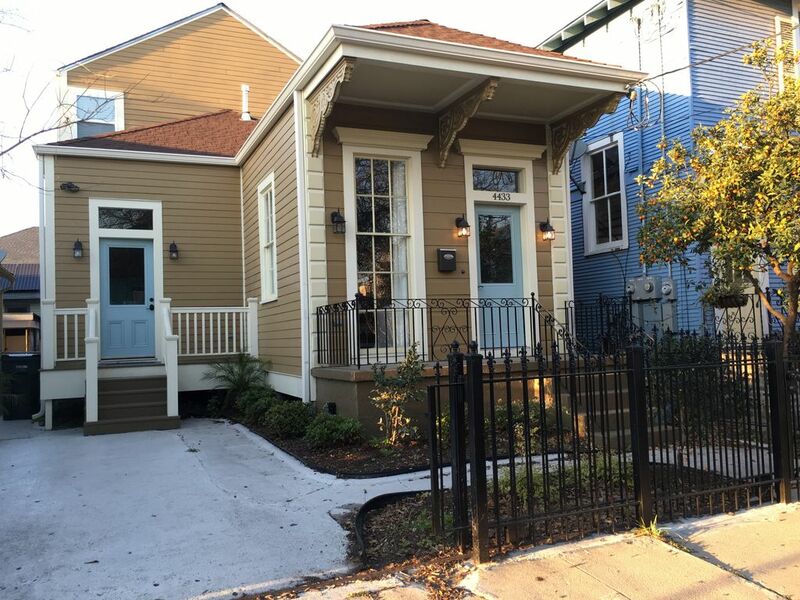 Check out, below, our list of the best VRBO accommodations in Uptown New Orleans. 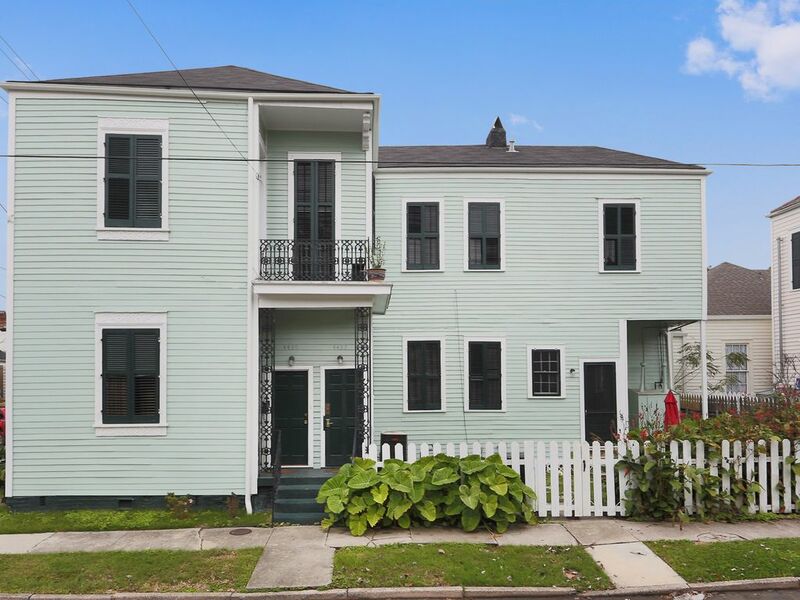 With this elegant classic New Orleans shotgun-style accommodation, you’ll surely feel right at home. Furthermore, nothing can beat this private accommodation’s location. Enjoy parade routes as well as St. Charles Streetcar. 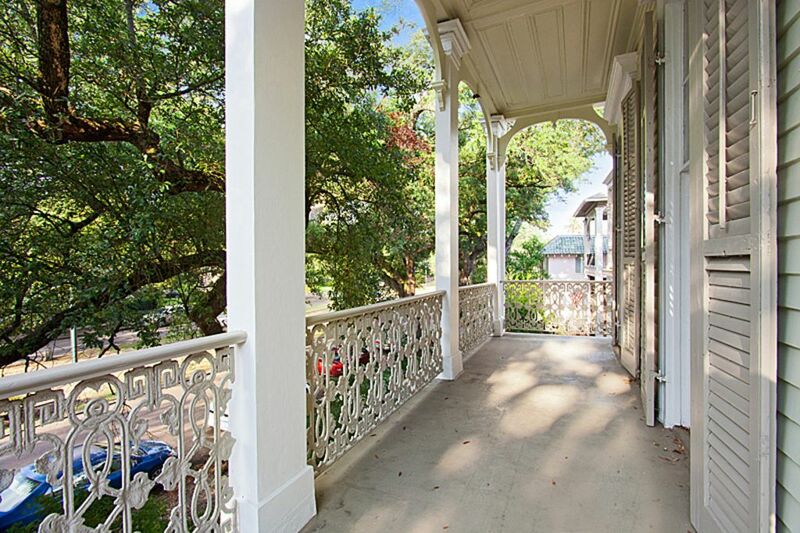 You can also experience the majestic tree-lined streets of Uptown New Orleans. 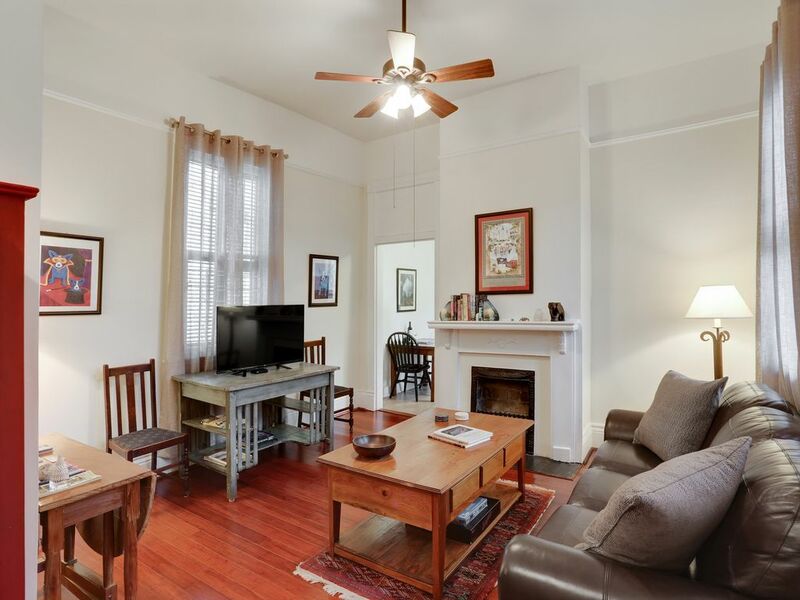 It’s only a few minutes walk to Pascal Manale’s, French Truck cafe, Mardi Gras parades, Charlie’s Steakhouse, and so much more. 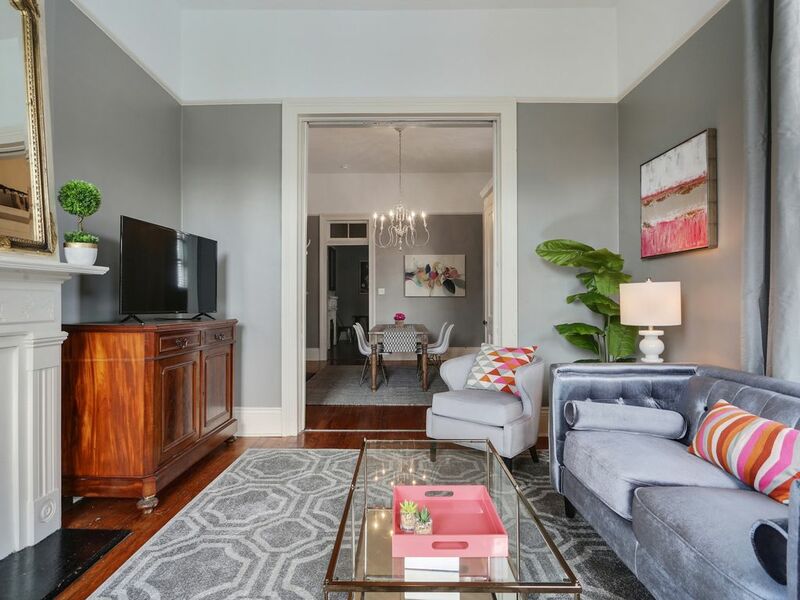 On top of all of this, you get to come home to a two-bedroom apartment with two baths that feature original architectural details. 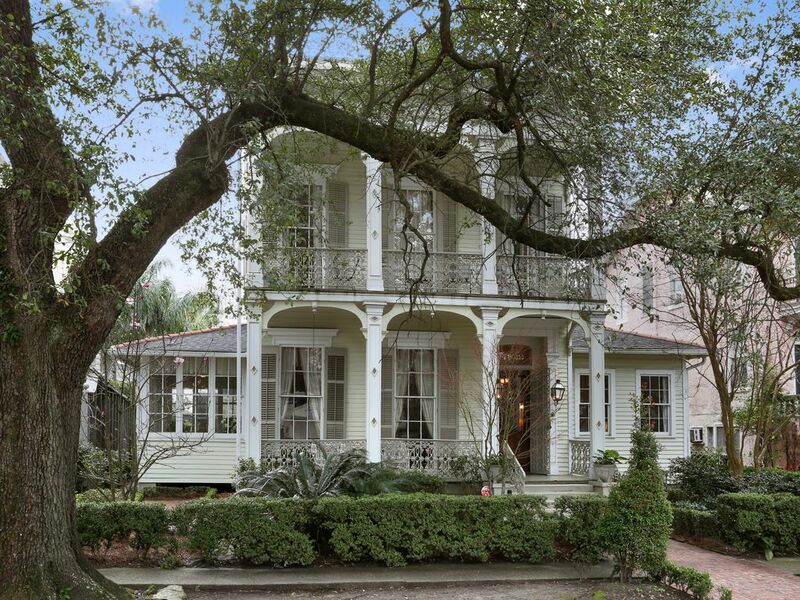 During your trip to New Orleans, you wouldn’t be able to help to admire some of its historic structures. If this is the case, why not stay at an elegant apartment which is part of the history of the city itself? 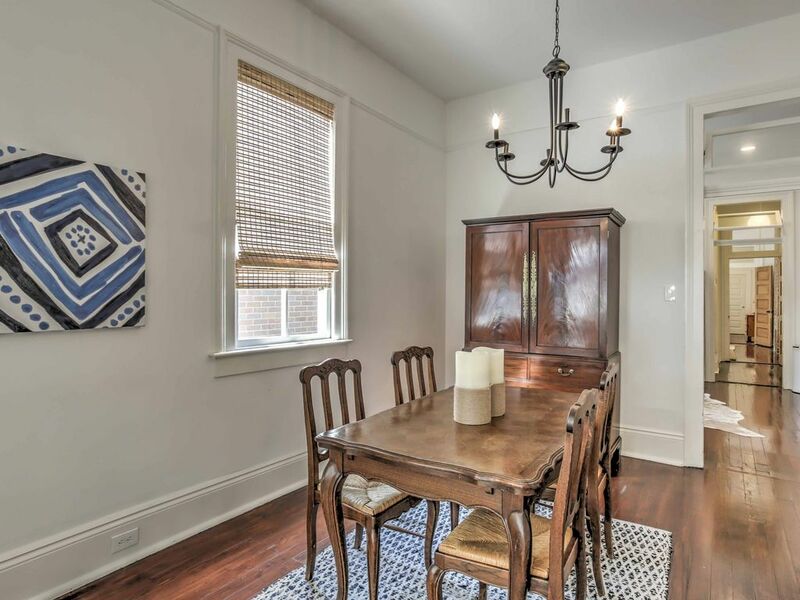 This two-bedroom private accommodation was built in 1875. It is located on the avenue of St. Charles that is surrounded by oak trees and streetcars which perfectly line the Avenue. 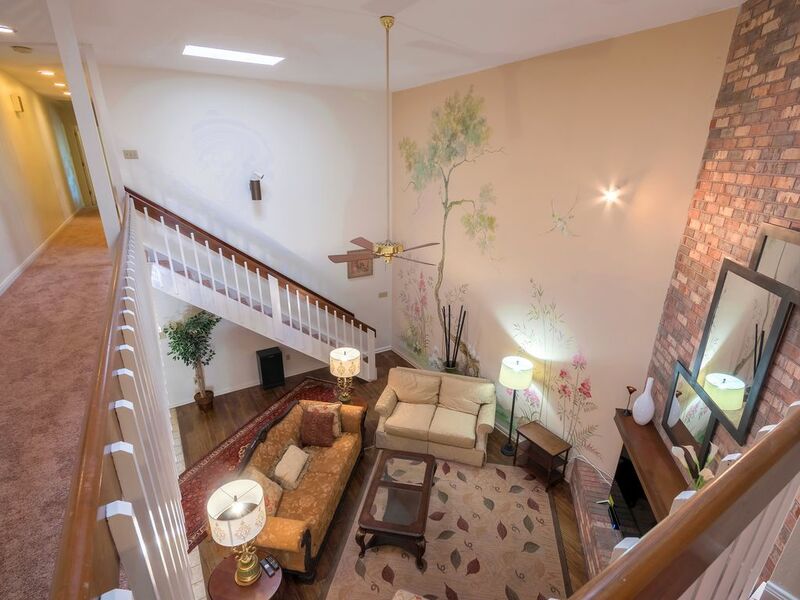 In addition, the second floor features a gorgeous balcony. 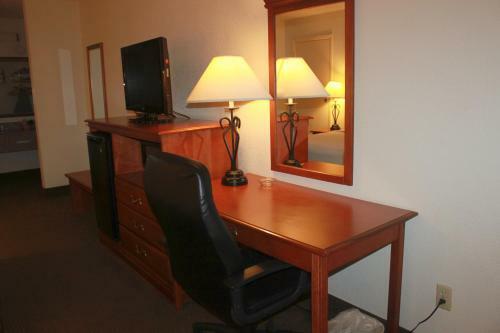 The whole apartment is furnished with custom and classic furniture. 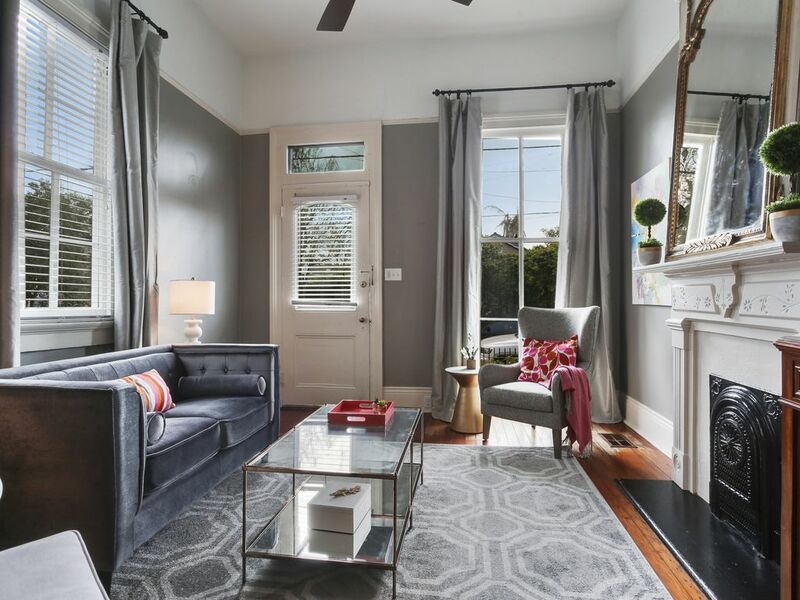 On top of this, the location is close to fine dining restaurants, shopping malls, coffee shops, Audubon Park, and some of New Orleans’ historic attractions. A screened-in front porch with a swing, as well as a patio area in the backyard, are perfect spots to relax and enjoy a refreshing beverage. 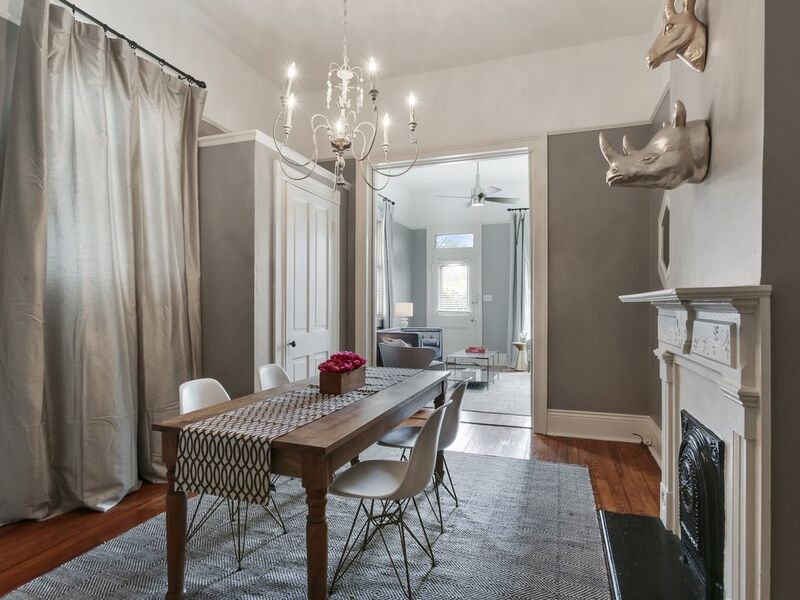 A majestic getaway awaits you at this 4-bedroom, 2-bathroom vacation rental house in New Orleans that comfortably sleeps up to 8 guests. 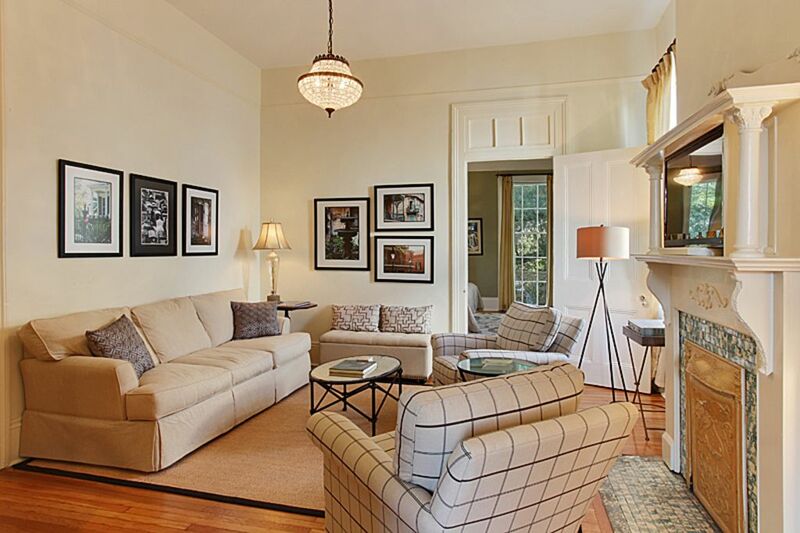 Hardwood floors throughout and classic pocket book doors add to the elegance and charm of this home. 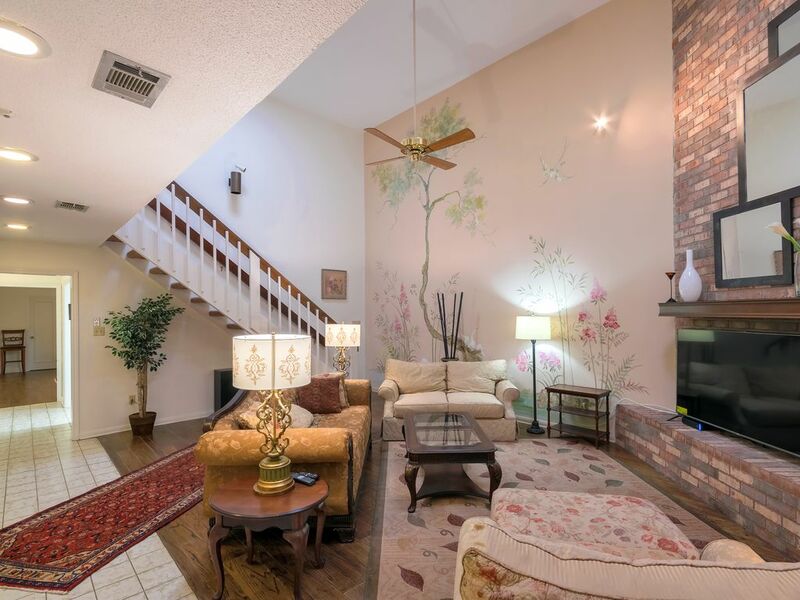 Enjoy relaxing nights gathered together in the living room watching some of your favorite TV shows and movies. 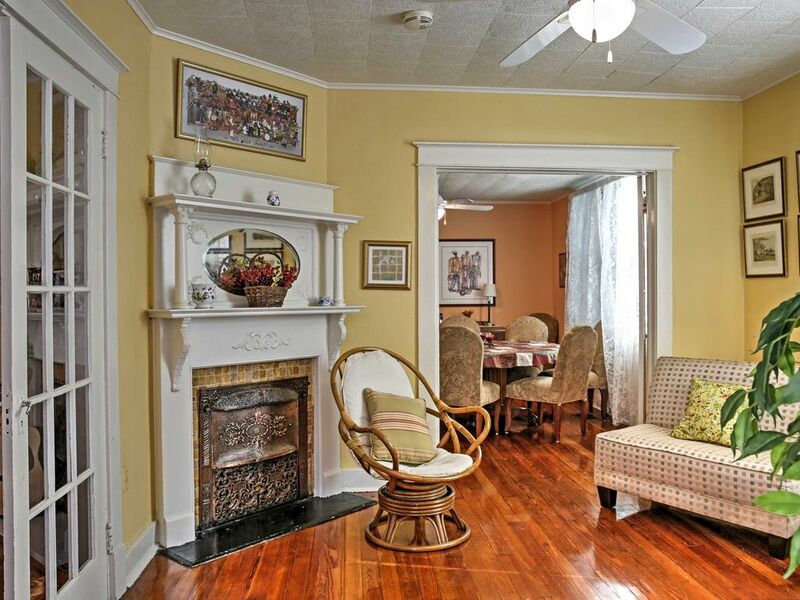 This vacation rental is one of the many things that will make your stay at New Orleans worth it. 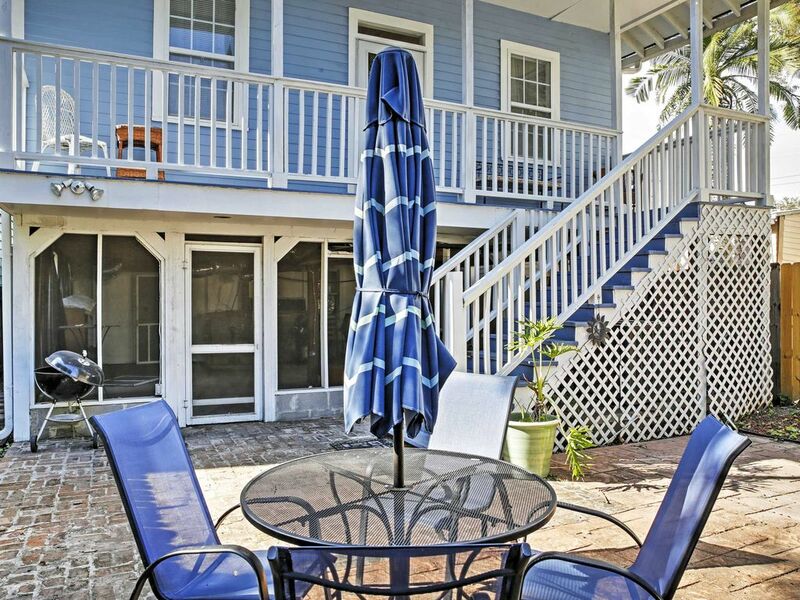 Enjoy this vacation rental for a memorable getaway. It features four bedrooms and two baths. It can accommodate up to eight guests. The structure is about 80 years old as it was first built in the early 1930s. It has been passed down from generation to generation and is a family-owned rental VRBO accommodation. 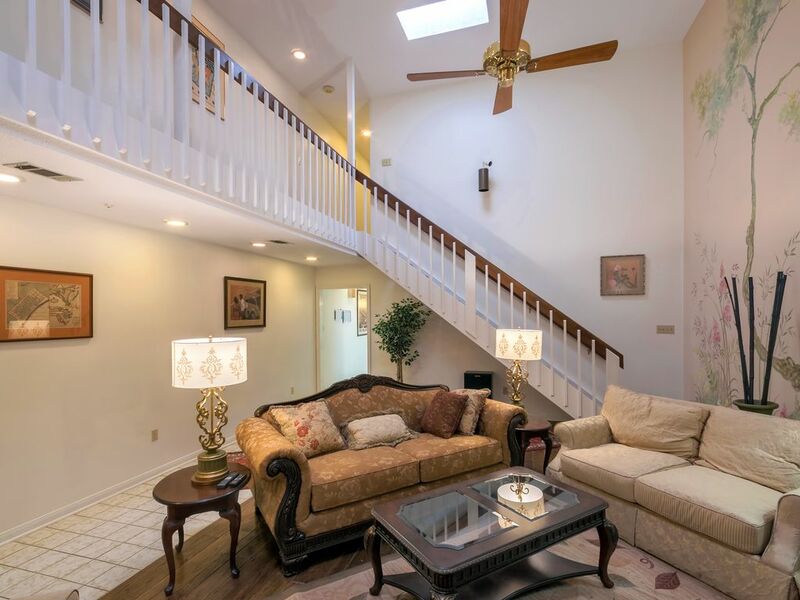 It has various amenities including a fully equipped kitchen, a private backyard, patio furniture, two flat-screen cable TVs, two porches, a DVD player, and a fast and reliable internet connection. To truly enjoy your stay in the great city of New Orleans, you must be able to appreciate its classic architectural design. 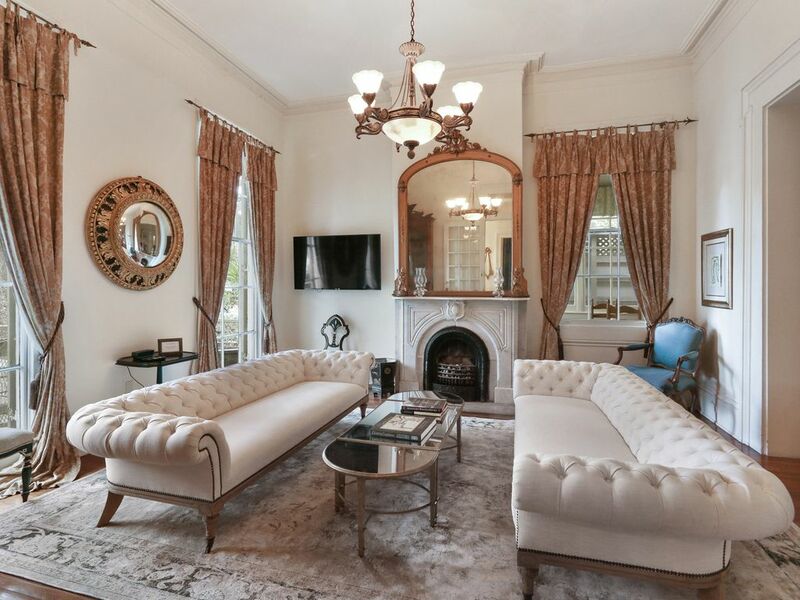 The best way to go about it is to stay at an elegant Italianate mansion which was built in 1875. This private accommodation has a total of eight rooms - three bedrooms, two full bathrooms, a powder room, and other outdoor spaces. 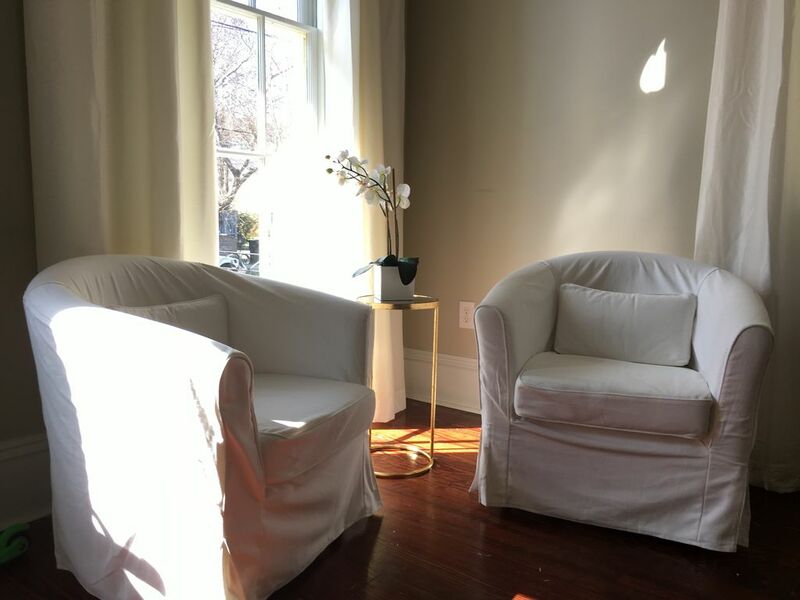 You can make use of its sun porch for your afternoon coffee, a beautiful breakfast room to enjoy your mornings, and a spacious brick courtyard for any gatherings between friends. Lower living area with queen sofa sleeper. 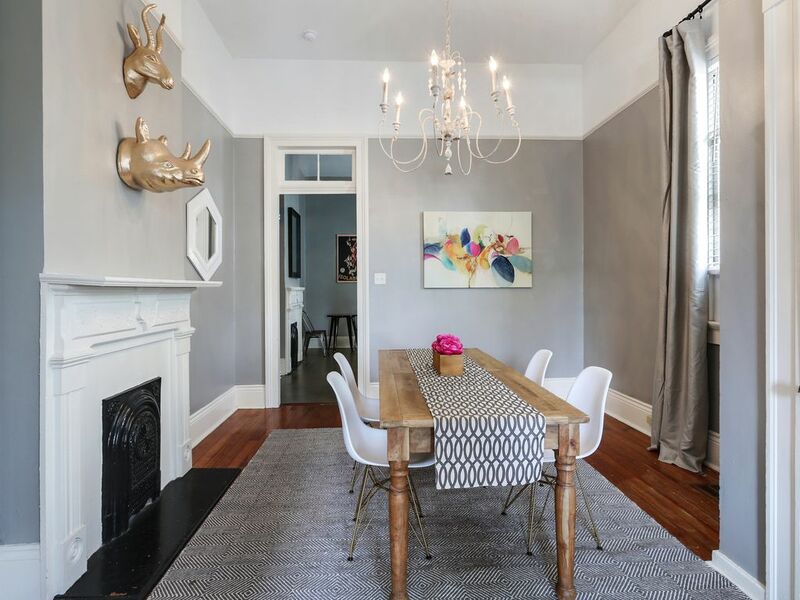 The amenities in this Baronne house will make your whole New Orleans travel worth it. 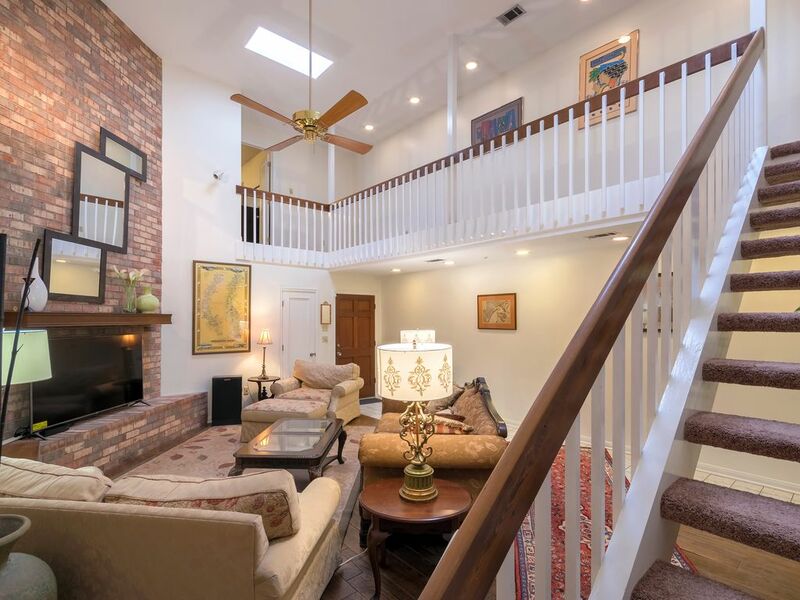 It features a red brick wall that screams authenticity and comfort. 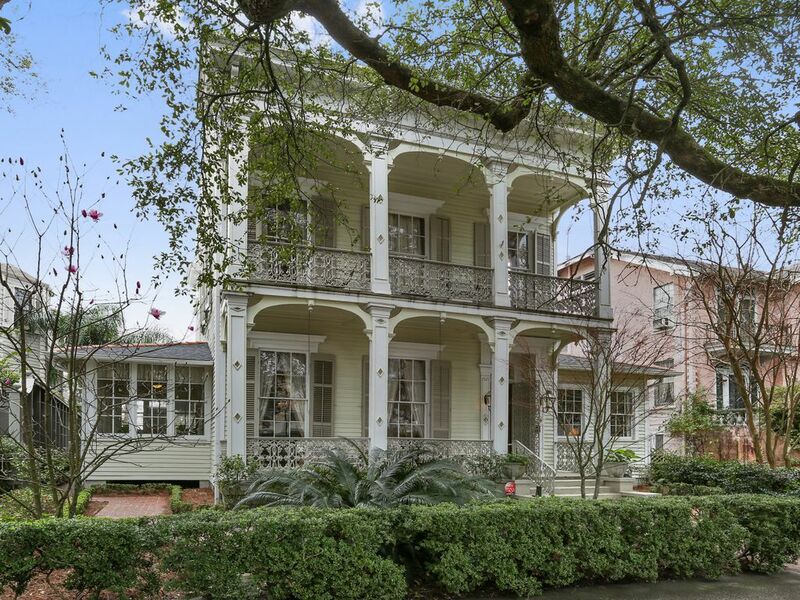 You can admire some of its original architectural designs located in a tree-lined street beside some of the most beautiful New Orleans houses. 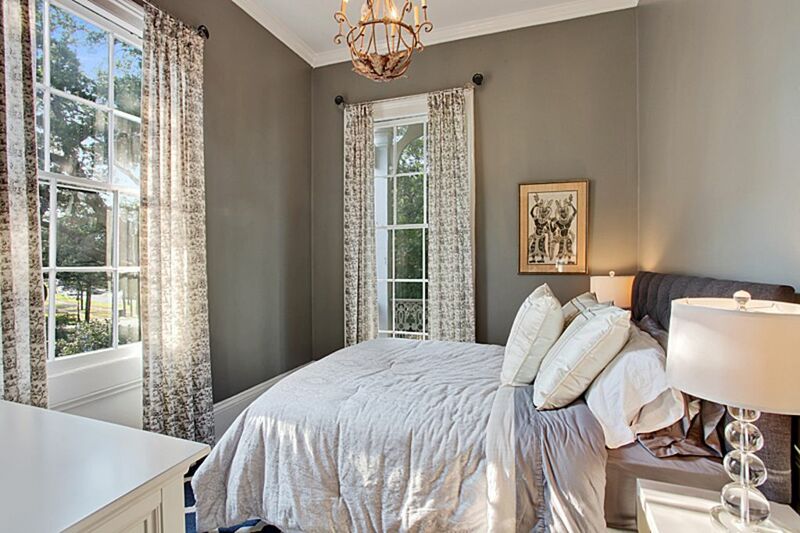 This private accommodation is only two blocks away from St. Charles Streetcar, the Marigny, and the French Quarter. 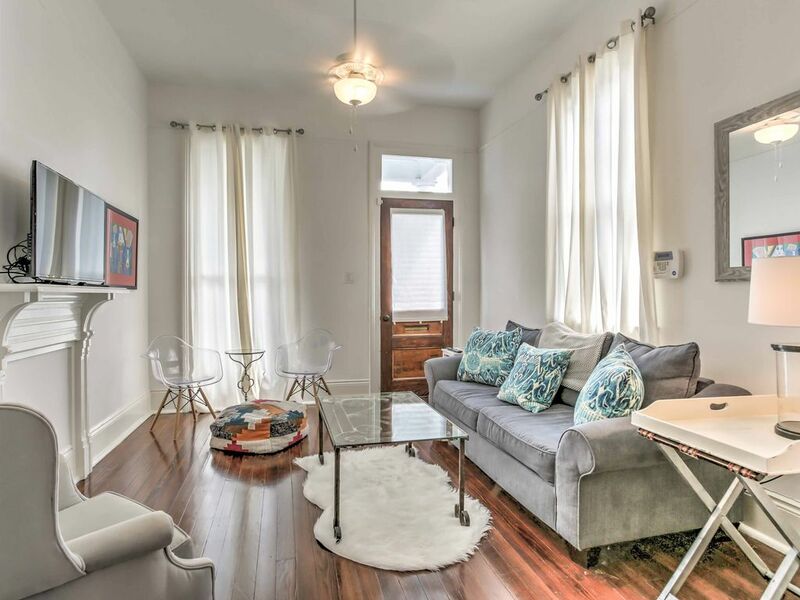 With this rental, you can enjoy your stay amidst all of the artistic and historic attractions that New Orleans has to offer. 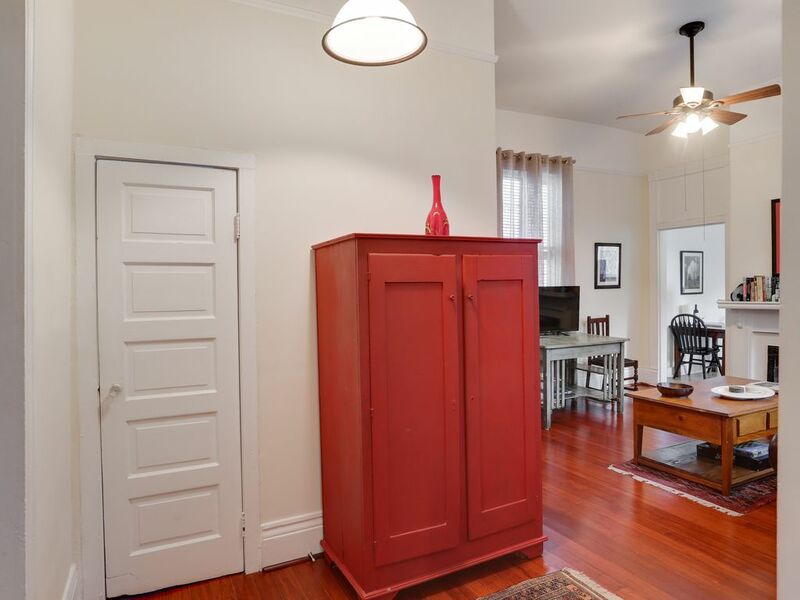 This private VRBO accommodation is located at the heart of Uptown New Orleans. It is found in a street that is filled with an authentic New Orleans experience. 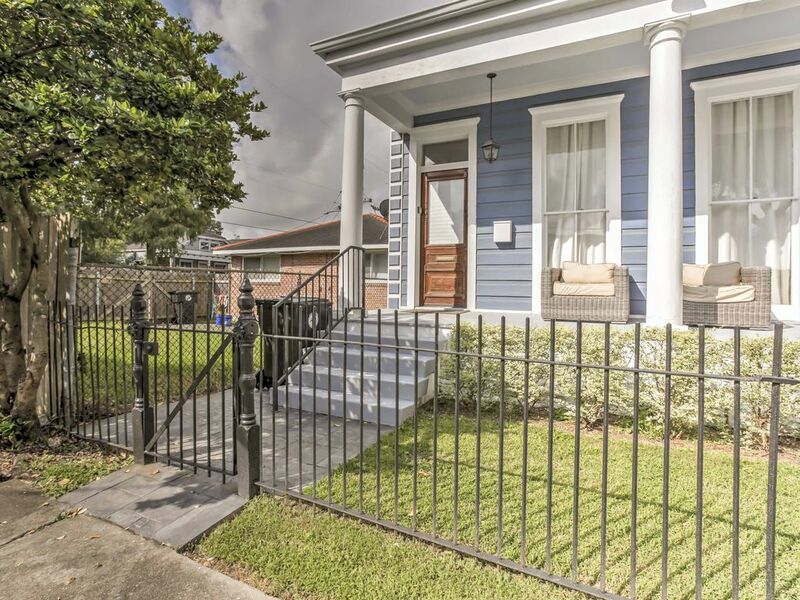 It’s only four blocks away from St. Charles Avenue and five blocks away from the fun Freret Street Corridor. There is a master bedroom that features a jetted tub, a double vanity, and a stand-up shower complete with rain shower heads. 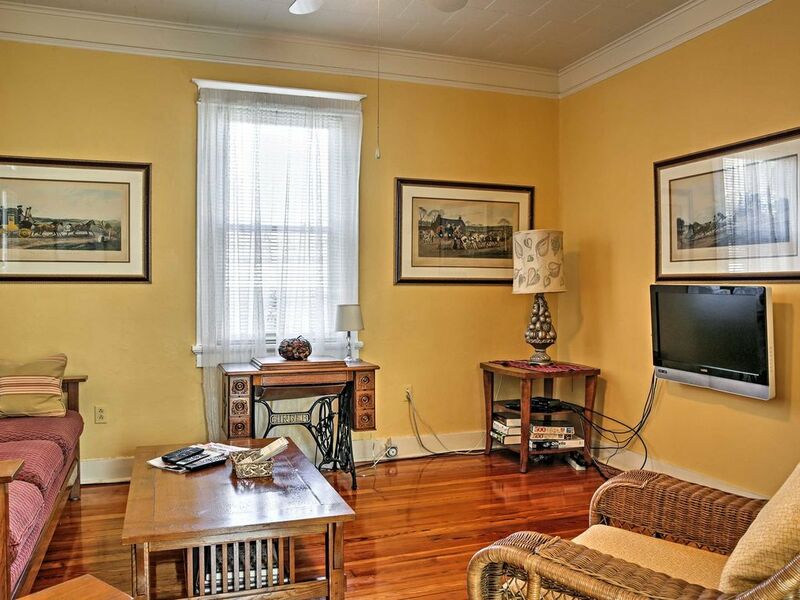 On the second floor of this rental, you will find a large hall bathroom with a shower and sink. 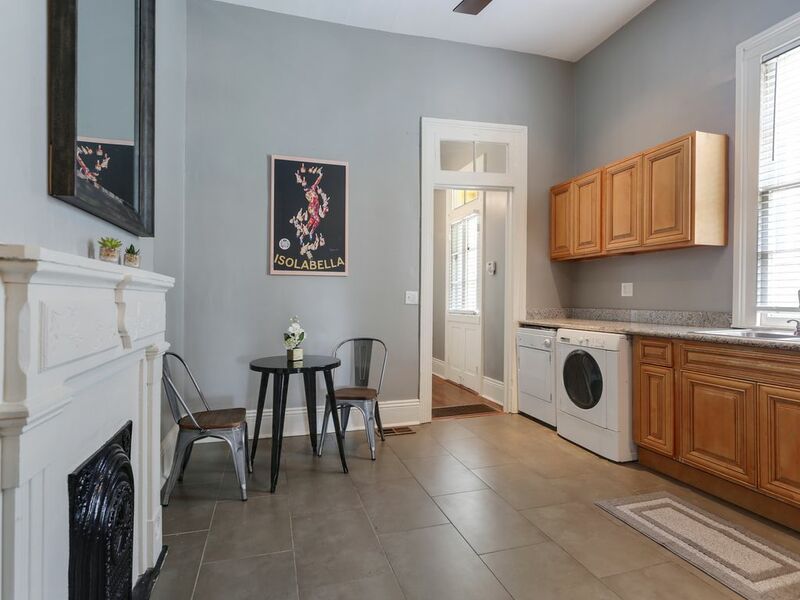 On top of all of this, the kitchen is fully stocked and the washer, as well as dryer, are available at your convenience. 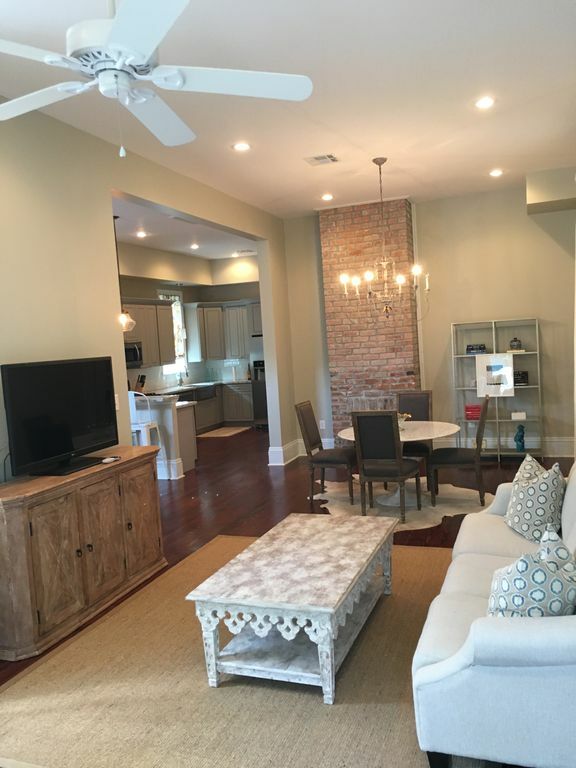 Authentic New Orleans Luxury in a Prime Uptown Location! 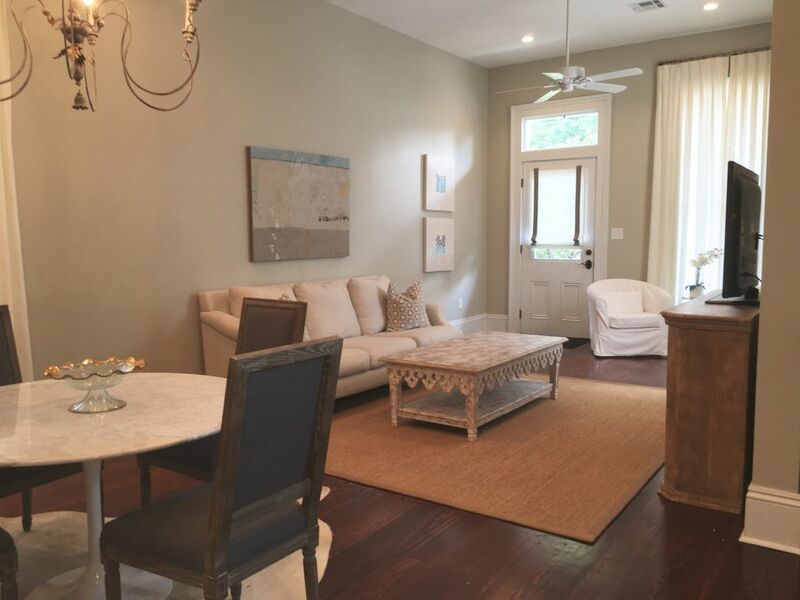 NOLA is waiting for you at this 2-bedroom, 1-bathroom vacation rental house! 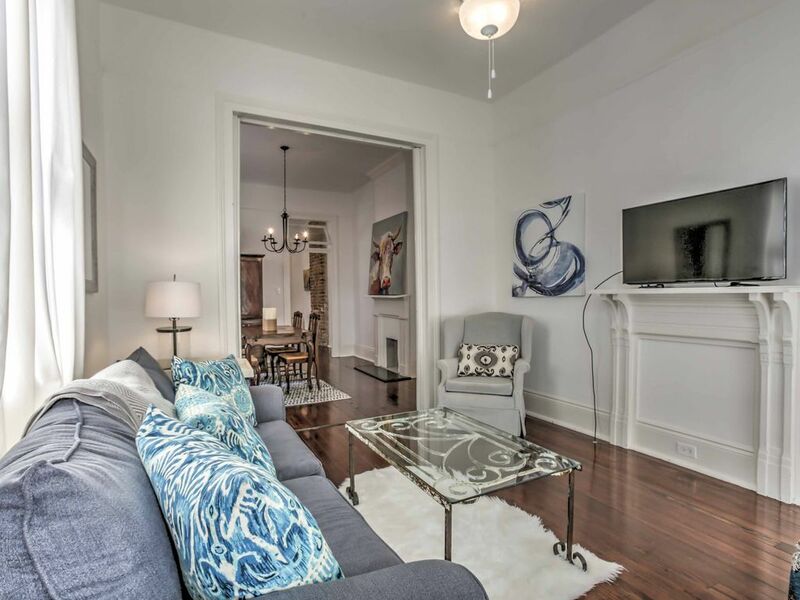 Five guests can comfortably sleep in this uptown home. Relax on the modern furniture while watch the flat-screen cable TV. 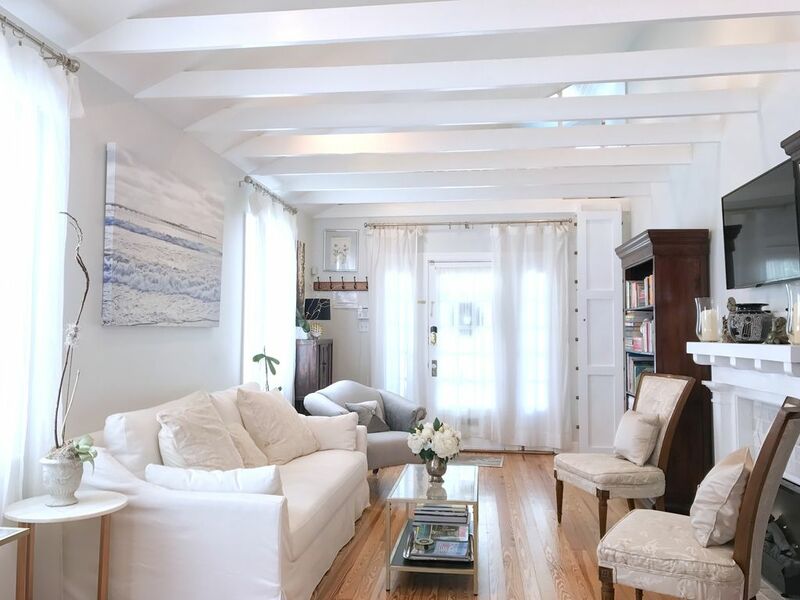 This light and airy duplex will make you feel right at home. 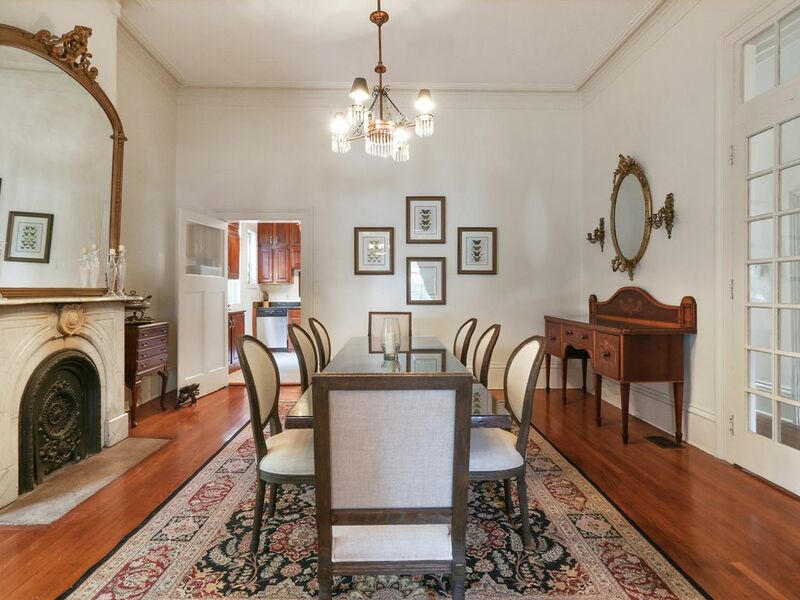 Savor hearty feasts around the wooden dining table for 4. 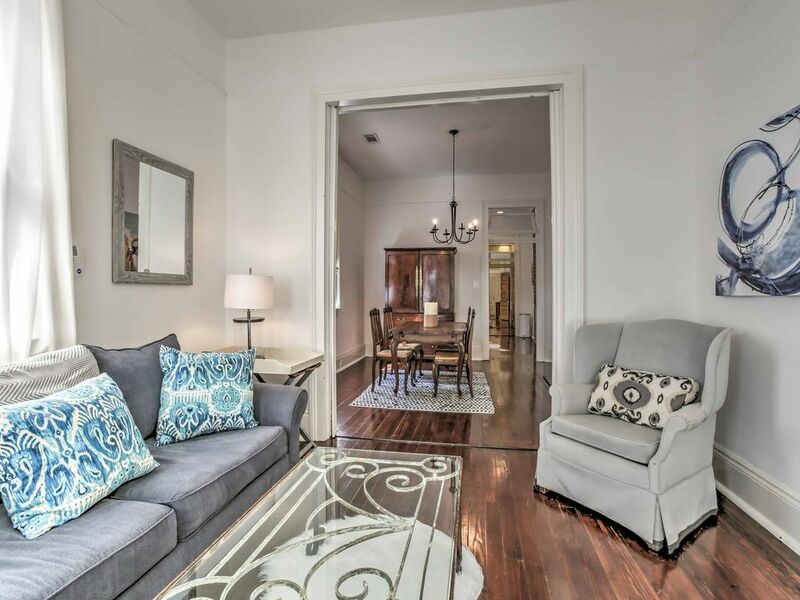 This NOLA duplex near the St. Charles Avenue Streetcars is a great property for when you are visiting New Orleans. 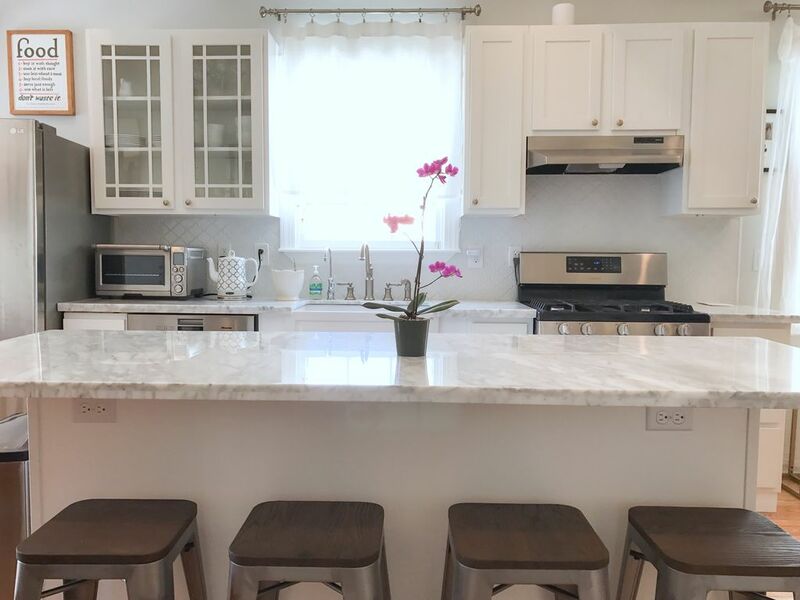 Some of its amenities include a fully stocked kitchen, excellent air conditioning system, free Wifi, a patio complete with outdoor furniture, and a wooden door that is inviting and aesthetically pleasing. 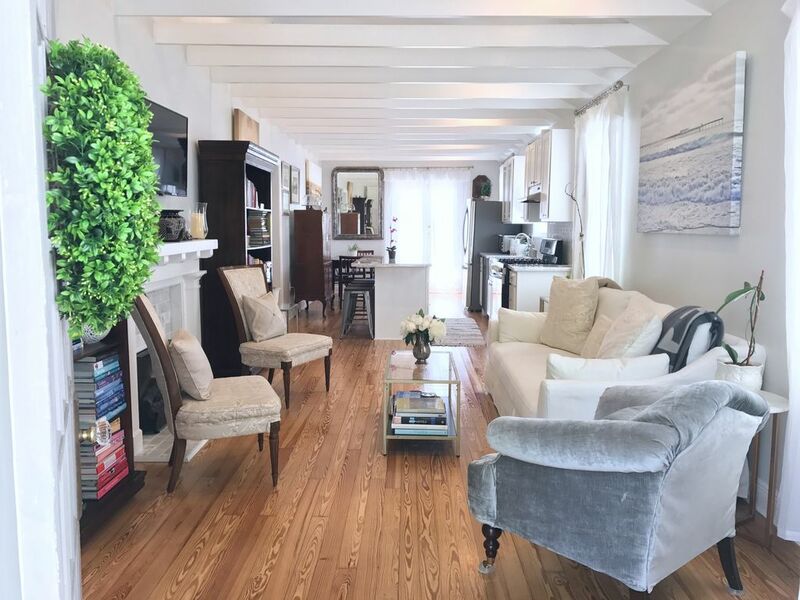 This rental also features impressive white beams and modern features accompanied by certain nostalgic elements in the structure’s overall design. 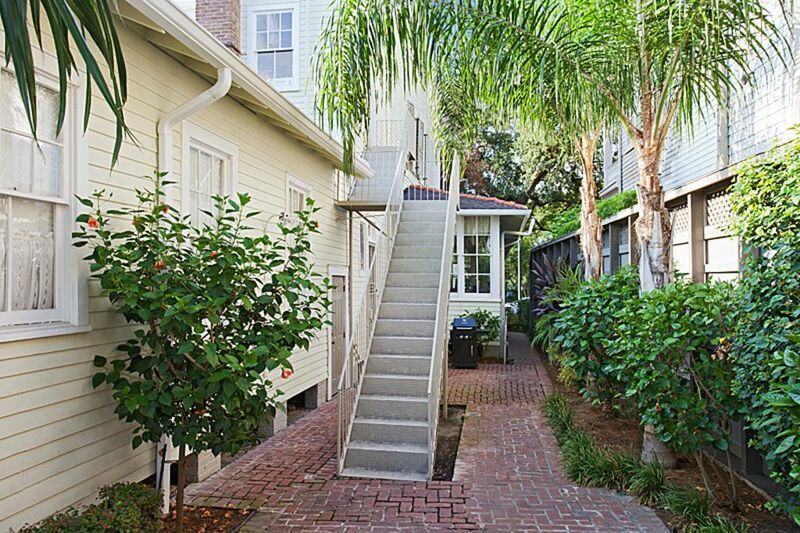 Chic New Orleans Duplex - Near Public Street Cars! 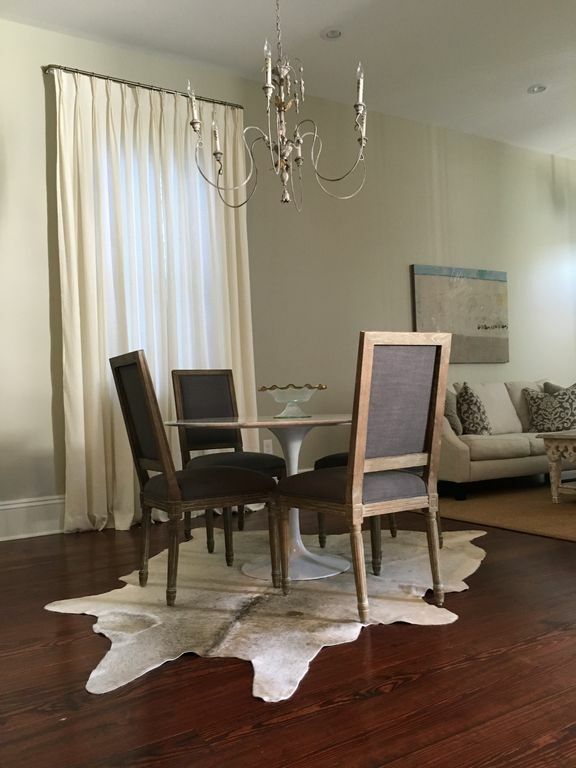 If there is one word to describe this VRBO accommodation is that it is elegant! It is located at the heart of New Orleans so getting by around the city would not be a problem. 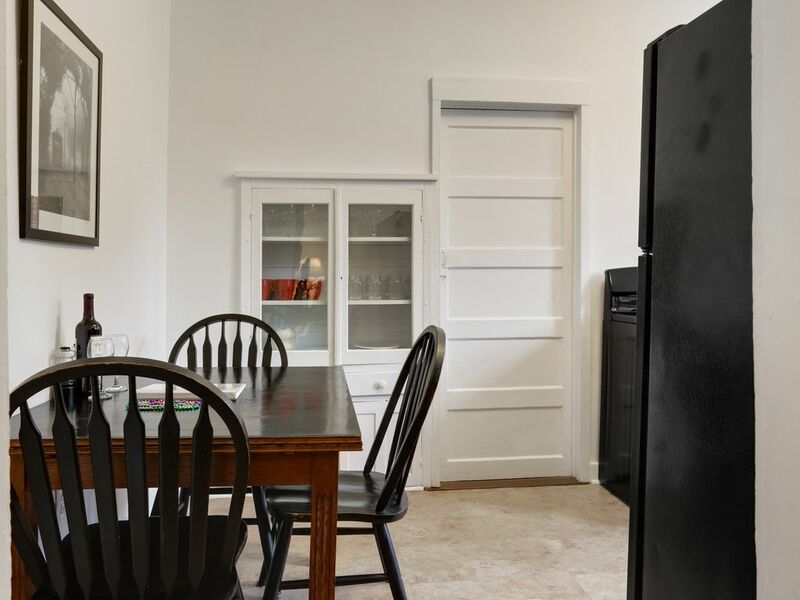 Furthermore, any traveler would truly know what it means to be local as staying in this rental entails you interact with its very friendly neighbors. 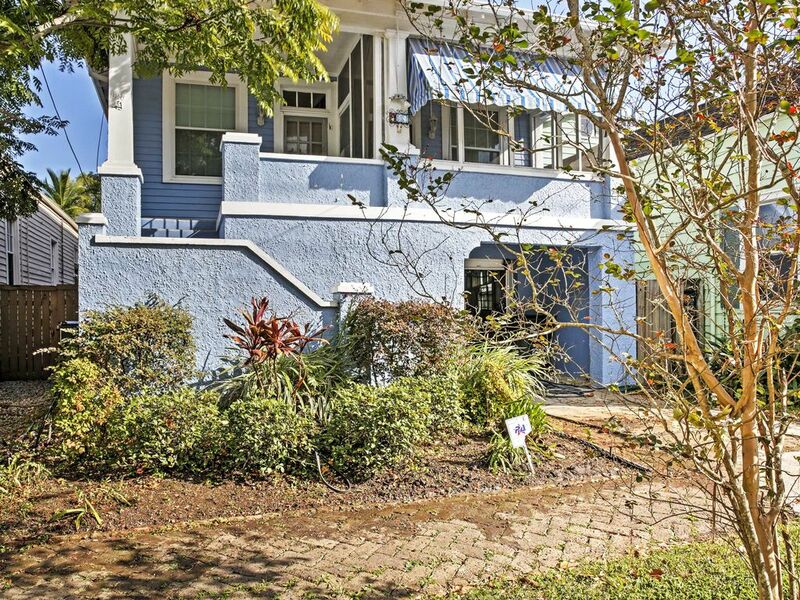 It is a safe residential neighborhood which is only a few blocks to some of New Orleans’ famous restaurants. 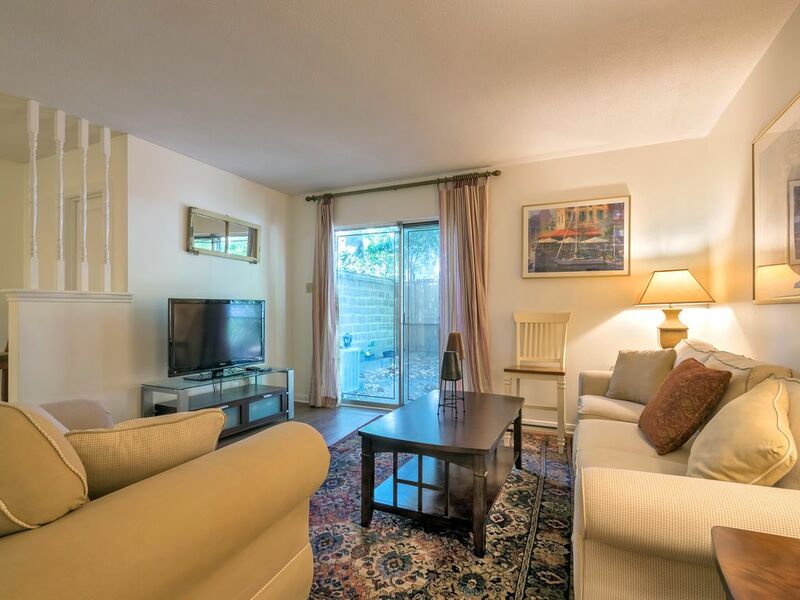 This rental also features three bedroom suites complete with private bathrooms, a formal dining room, a formal living room, a full kitchen, a patio, and two balconies. 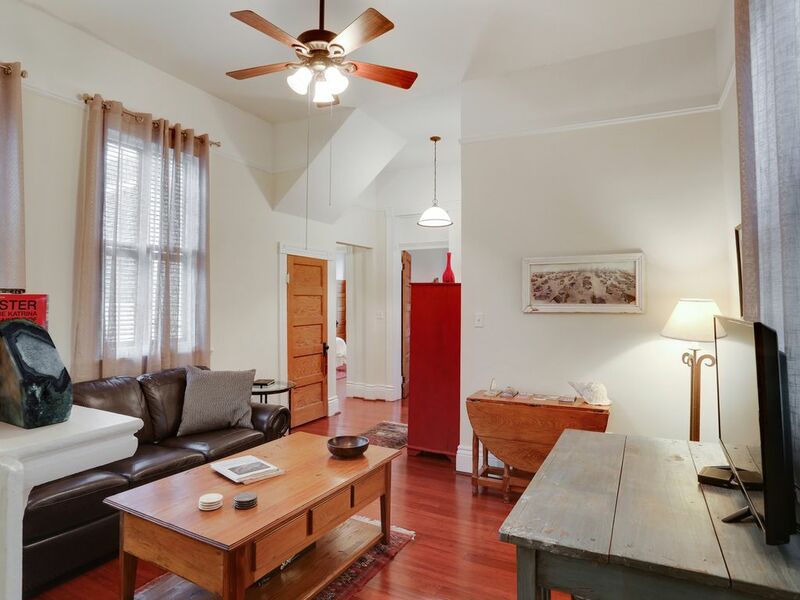 This is a spacious craftsman cottage with two bedrooms that can accommodate a total of six guests. 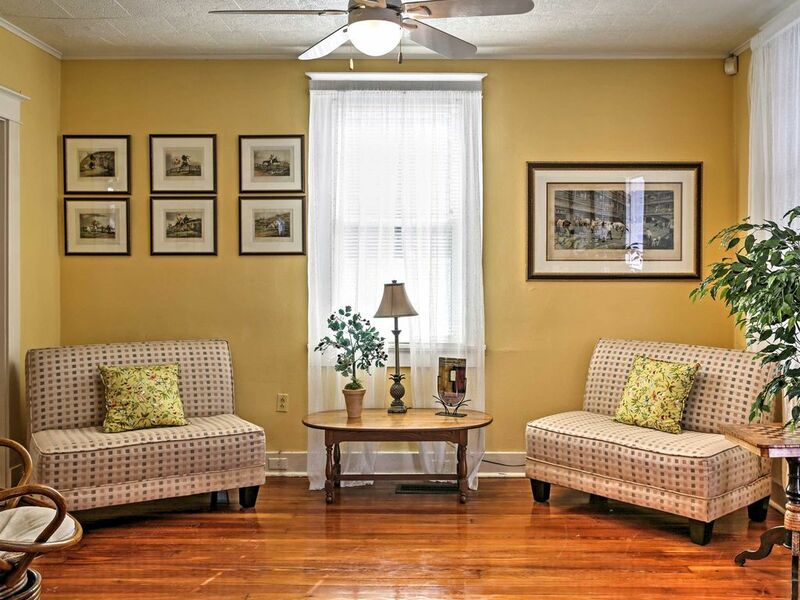 It also has two bathrooms that have been recently renovated. 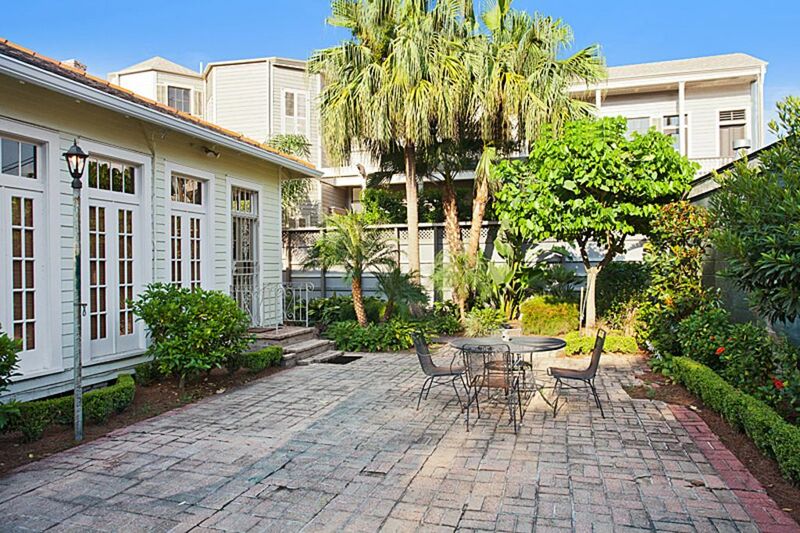 You can enjoy your stay here with a backyard that is completely fenced and a private patio that features outdoor furniture. 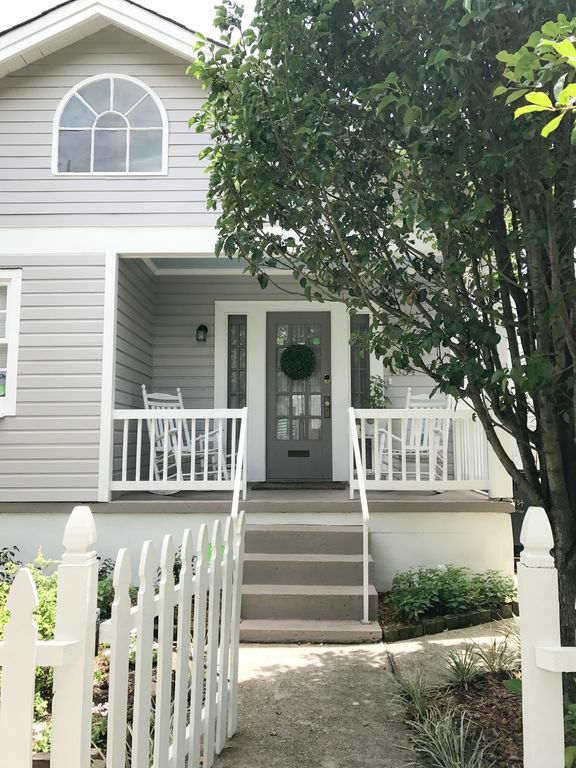 You can take a stroll in the safe neighborhood or you can enjoy a cup of coffee on your patio, whatever you do, your stay will be worth it in this VRBO rental. 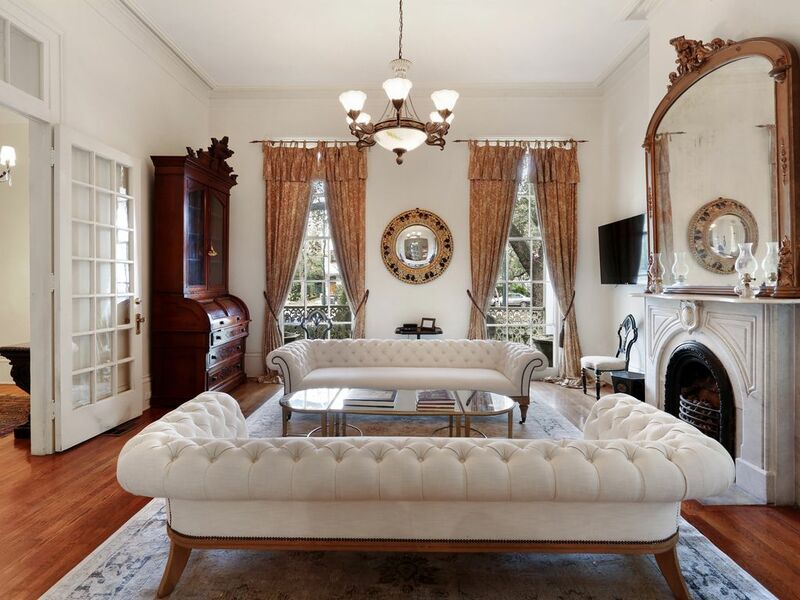 As you may have noticed, New Orleans boasts some of the most classic and historic houses in all of Louisiana. Most of the time, travelers would visit this great city to experience its magnificent architecture. What better way to fulfill this goal than to stay in one? 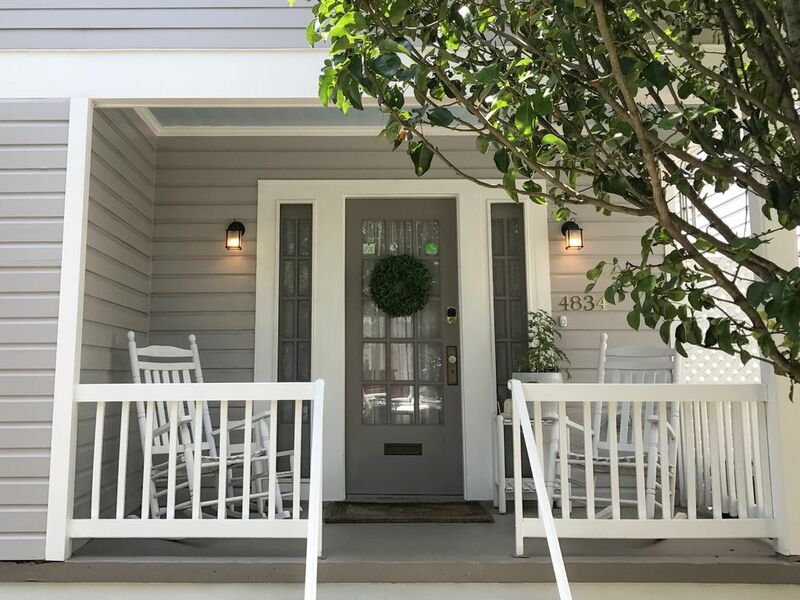 With this guide, you can find a historic VRBO accommodation that will satisfy your rental needs.